UlstermanBooks.com > Entertainment > Help To Get My Next Novel Published – Nominate It Today! 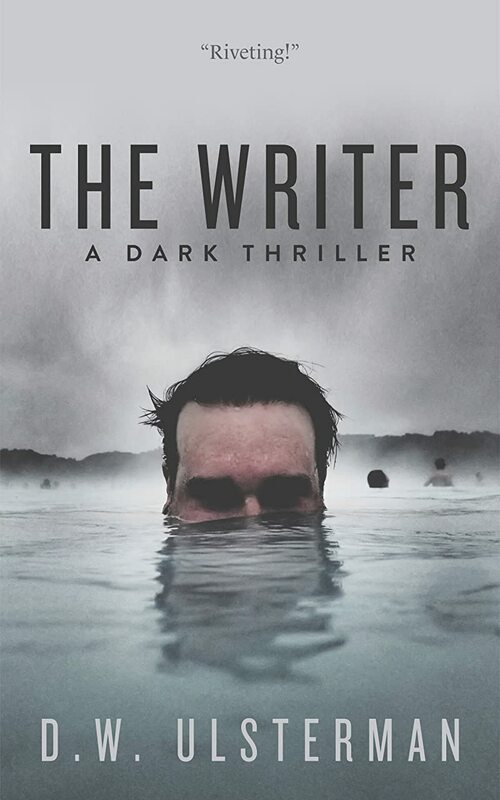 My next novel, The Writer, is now in its second week of consideration by the publisher. It has remained a “hot pick” since first entering the contest ten days ago, but will need all your help if it is to finish strong in the final two weeks. To those who have already voted, thank you so much for your support. You can still forward the link to others you know and encourage them to nominate it as well. Every vote helps! Also, don’t forget to check out the preview at the same link that gives you a several pages introduction to the story. Many have already read the excerpt and given me very positive reviews, so that’s encouraging!